So in this photoshop tutorial I will show you how to make dramatic manipulation scene effect in photoshop cc. 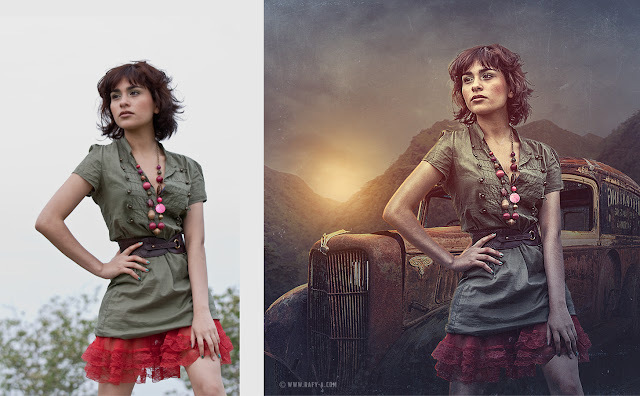 I will focussing how to use Dodge and Burn tool on the model, and using camera raw filter in photoshop cc, adding soft light effect,adding texture, and adding color effect easily and many more. I hope you enjoy this video. Brother I love your work.. You are so creative person..